Photobiomodulation is Therapy with Light, and has been used in the healing arts of cultures through out time. With the invention of antibiotics, light therapy was abandoned as quackery in the United States. In the last 50 years PBM therapy has been making a strong comeback as more people are looking for alternatives to drugs and surgery. The term "photobiomodulation " marks the advent of third generation, super pulsed devices and the formal acceptance of light therapy as a non-thermal, safe and effective modality of medicine. Eliminating heat as an dangerous side effect of light therapy, has allowed many double blind and peer reviewed studies to validate and examine the results. Although Therapy with light is not new, new devices have made this technology available to anyone in a safe, portable and effective manner. In the 1960, the first modern laser light unit was built in Hungary. Early studies showed that this device stimulated hair regrowth. The next 20 years was spent studying the effects of these high power laser light therapy units, and due to the intense heat that was generated by these early devices, studies continued to seek a safe way to use lights healing effects. Eventually, it was understood that other wavelengths of light also had healing effects. The Super Pulsed Technology in the MultiRadiance Medical units, (My Pet Laser) has been specifically designed and studied to synergistically use a unique and proprietary combination of radiances for an ultimate effect. Combining power to send light deep into the tissues where it is needed, with out producing the dangerous thermal build-up of continuous wave laser units. So What is a Radiance? Wavelengths are one way light travels and the spectrum of light includes many colors. Each color of the light spectrum is designated by a wavelength measured in nanometers or nm (one billionth of a meter), each color, or wavelength, designates a specific radiance. Using this synergy of three wavelengths and the magnetic field, provides MRM lasers with the most effective depth of penetration, up to 13 cm (>5 inches) in a safe and efficient manner. Direct contact with the surface of the skin is the most commonly used technique. Your pets hair can considerably decrease energy penetration into the tissues and can also increase reflection. 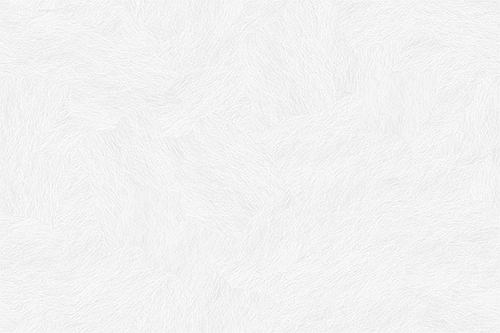 If possible you can spread the fur with your fingers in order to place the emitter closer to the skin surface. Shaving or trimming the hair coat can also be beneficial as can wiping the target zone with a swab wetted with a disinfectant solution. Non-Contact is a less commonly used technique, however there are some advantages to this technique. 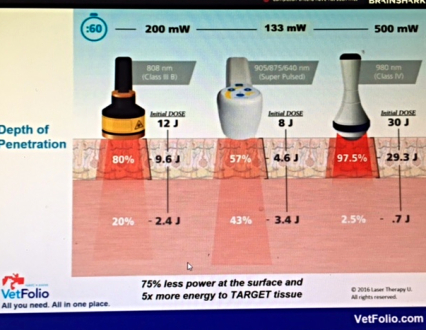 Holding your My Pet Laser 1-2 cm above the treatment area reduces the delivered energy up to 30%. This can be advantageous in situations where a smaller dose is preferable, such as in wounds or animals in frail health, or when direct pressure is not advised. The plastic cover that protects your emitter on your My Pet Laser unit can be removed for ultimate surface contact. Remember to carefully remove any hair and replace your protective cover when treatment is done. You can wipe down your MPL with a mild disinfectant solution when done. Alcohol is not recommended as it dries out the rubber sheath. Sign up now and reserve your spot today! This month’s topic will be an overview of the 2017 NAALT meeting from early February. The purpose of NAALT is to be a forum for therapeutic Light Therapy practitioners in North America. 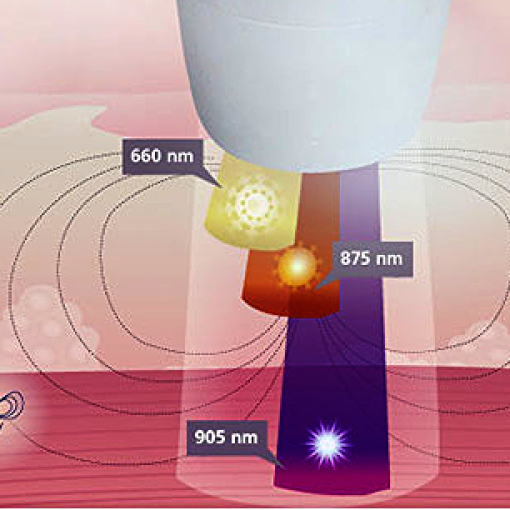 Its intention is to promote phototherapy as a valid treatment, and to improve understanding of photo biological mechanisms, techniques, and parameters. This falls right in line with the goals of Laser Therapy University. LTU was well represented at the 2017 NAALT meeting as well as our sponsor Multi Radiance. We will be discussing some of the highlights from this important gathering in California. Join Dr. Chris Carraway and special guest new NAALT board member Dr. Timothy Demchak, who will share his insights from the NAALT meeting and some of the work being advanced in the field of laser and light therapy. A Comparison of Three commercially available devices studies Phototherapy for improvement of personal and Exercise Recovery. The University of Caxias do Sul, Brazil, Sports Medicine Institute, just published results in the Journal for Athletic Training, March 16,2017. 40 untrained male participants were divided randomly into four groups: Placebo, High Power continuous Laser/light, low powered continuous laser/light, and low powered pulsed laser/light. Measurements were taken on maximum voluntary contraction, delayed -onset muscle soreness and creatine kirase activity for 96 hours. The combination of low-powered pulsed laser and red and infrared light-emitting diodes was more effective than low-powered continuous infrared laser or high-powered continuous infrared laser. Increase power did not result in increased effecacy. The complete study will be available soon at http://www.multiradiance.com. Please click below for the amazing results and to see just how much more effective and safer our MRM units are.! We Would like to welcome and Congratulate Three Oaks Equine Veterinary Services in Manakin Sabot, VA, on becoming members of the Mulitradiance Medical family. Dr Jennifer Wright DVM,IVCA has added a MultiRadiance Medical MR4 to her arsenal of available treatment options and will be using it to accelerate the rehabilitation and healing of many common lameness or injuries, maintain the peak performance of equine athletes, optimize wound healing and manage chronic painful conditions in her equine clientele. Dr. Wrights MR4 is the "Big Brother" of the My Pet Laser. 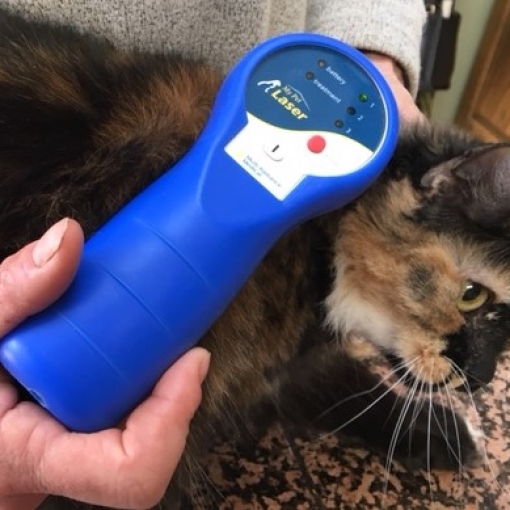 With 25 watts, The MR4 has the same wavelengths as the My Pet Laser with the addition of a Visible Blue Radiation (470 nm), which is used on open wounds, lacerations and abrasions.